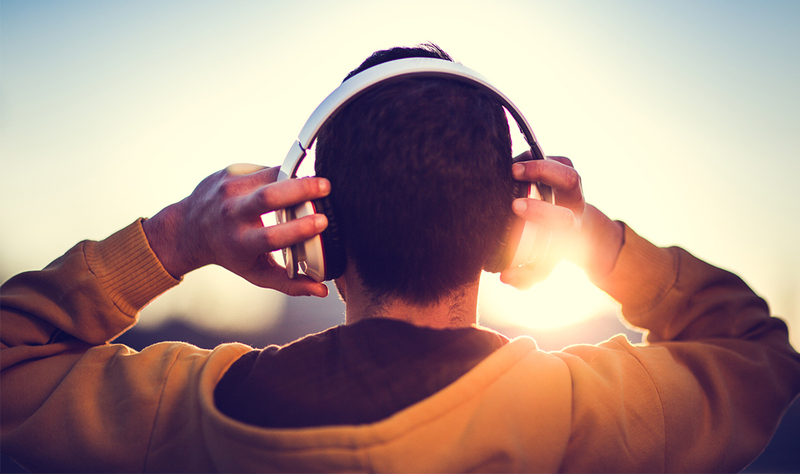 Tune in to these podcasts hosted by Metro Detroit locals to discover cool things happening in the D, new local beers to try, life advice and more. 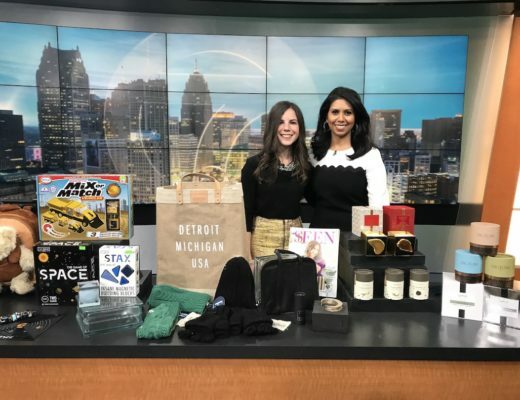 Native Detroiter Jibran Ahmed noticed how many amazing people are doing awesome things in the city of Detroit and wanted to share their stories with others. He created “Jibs Podcast” as an opportunity for Detroiters to learn about each other and for future Detroiters to understand the opportunities available and possible here in Detroit. Ahmed covers the journeys of creatives, activists and entrepreneurs in Detroit who share their advice, personal stories and what they think is special about Detroit. 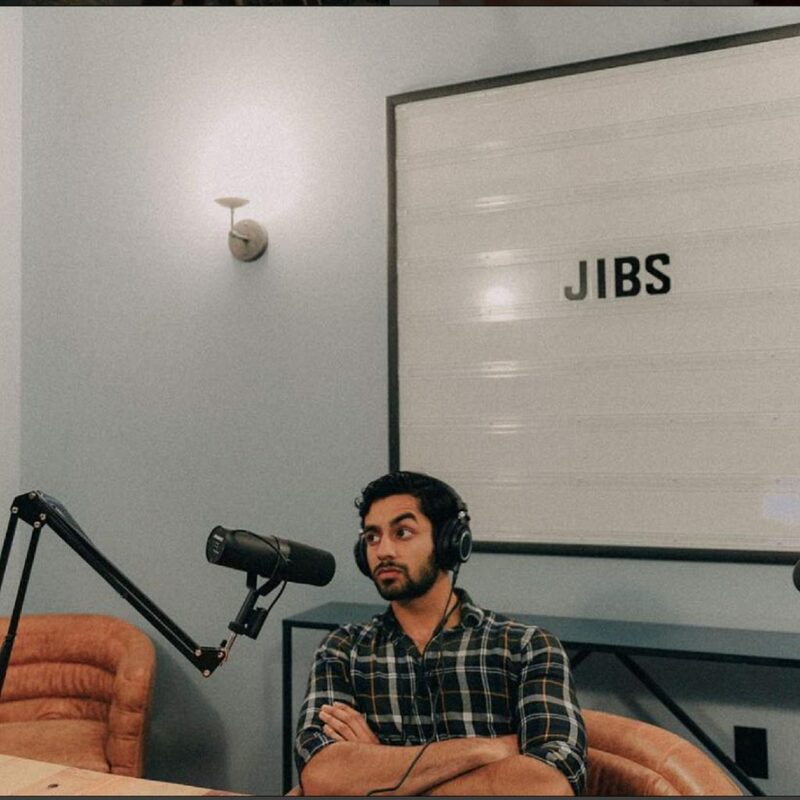 “Jibs Podcast” is a great outlet for discovering new businesses and people to know around the city and for anyone who is interested in learning more about entering a specific industry in Detroit. Available on iTunes, SoundCloud, Stitcher and Anchor. While living together in 2016, Detroit native Iesha Mitchell and Chicago native Tamika Jackson bonded over the post-graduate experience and growing pains of adulthood. 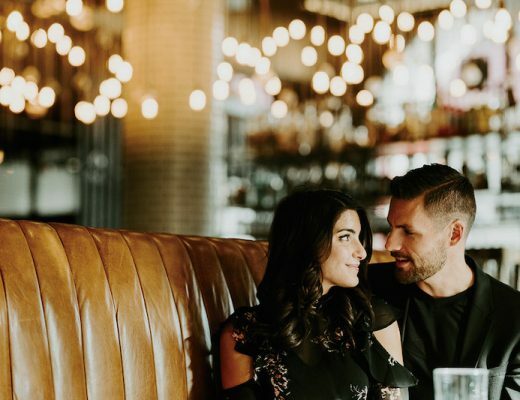 They decided to start a blog to share the trials and tribulations of being a young professional with others who were experiencing similar situations. From there, the “Am I The Only One: The Podcast” was born. The monthly podcast hosted by the duo further explores various topics that relate to young professionals. Their topics of discussion range from quitting jobs, addressing conflict in the workplace, dating and so much more. 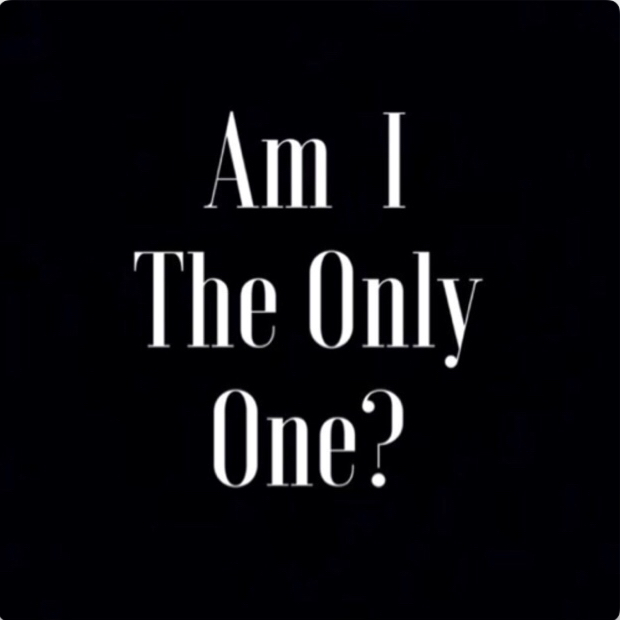 If you’ve ever felt like you were alone in the journey of trying to figure out life, “Am I The Only One: The Podcast,” assures you that you are not the only one. Available on iTunes and Anchor. Bob Waltenspiel (The Sales Guy) and Dave Phillips (The Geek) are two Detroit IT veterans who spent 10 years putting on free networking events for the Metro Detroit information technology community and have helped over 1,200 people find new jobs. 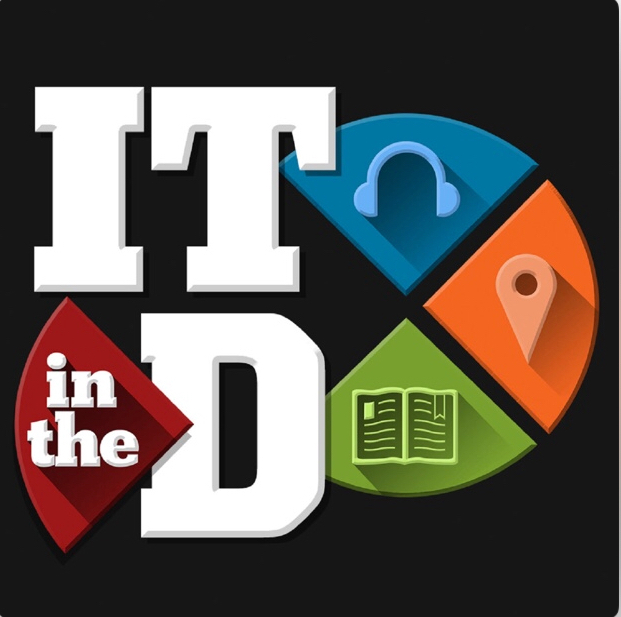 They decided to take their knowledge and transform it into a conversational and entertaining podcast, “IT in the D”. Waltenspiel and Phillips construct their podcast to mimic a casual bar chat rather than a technical seminar. Their two-hour weekly show covers current events and stories, guests ranging from local entrepreneurs, to IT gurus and roller derby girls (it’s always a surprise!). Sit back and relax while you listen to these two longtime friends rant, rave and tell stories. Available on itinthed.com, podcastdetroit.com, iTunes, Google Play and Stitcher. “Pop that 40 and kick back” as “Better on Draft” hosts Ken, Matt, Nick and Rob take a look at what’s going on in the world of beer with a weekly two-hour show. 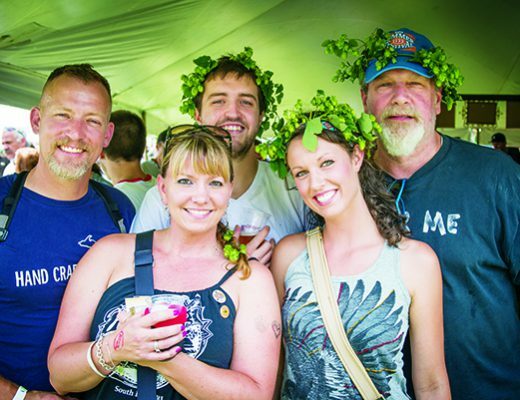 From interviews with brewers, to non-snobby reviews of brews, this group of friends knows a thing or two about good beer from Michigan and around the world. Grab a cold one while you tune into the “Better on Draft” podcast and view the show live on Facebook every Friday at 7 p.m. Available on betterondraft.com, podcastdetroit.com, iTunes, Google Play and Stitcher. 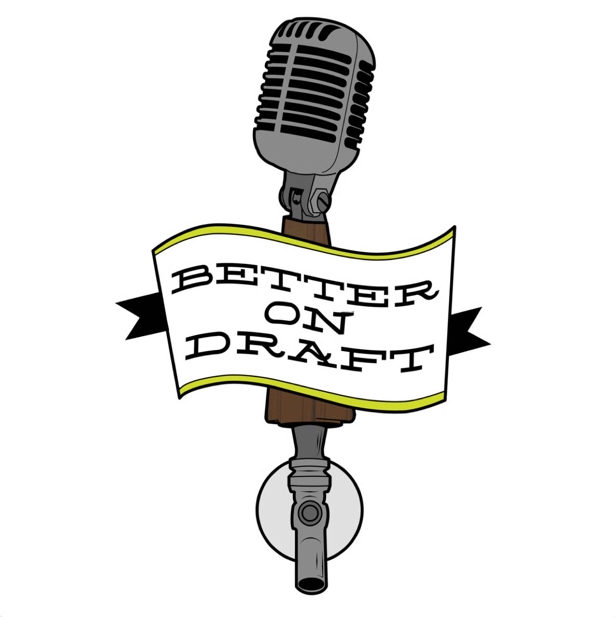 In partnership with “Better on Draft”, the “Beer Tour Guy” is a monthly podcast that hosts one-on -one interviews with professionals in the craft beer, mead and hard cider industry. 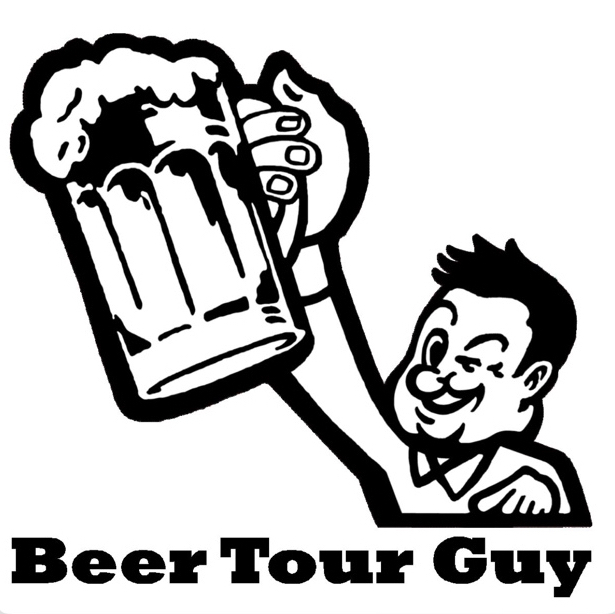 From starting, maintaining and growing an alcohol beverage business, to the backgrounds of the guests and their favorite craft beverages, the “Beer Tour Guy” podcast covers everything from start to finish. 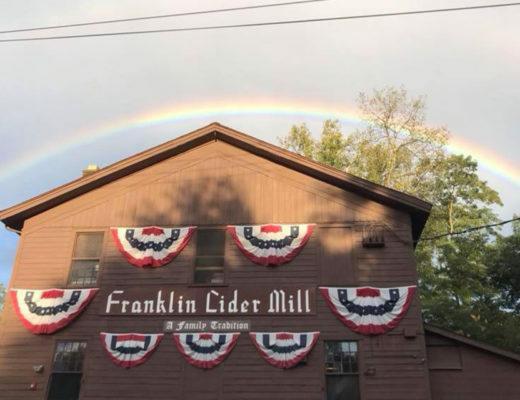 You’ll discover new breweries, meaderies and cideries in Southeast Michigan every time you listen to the “Beer Tour Guy” podcast. Available on betterondraft.com, podcastdetroit.com, motorcitybrewerytours.com, iTunes and SoundCloud. Get ready to LOL with Chelsie and Staci as they share the ups, downs and mayhem that comes with dating in today’s world. 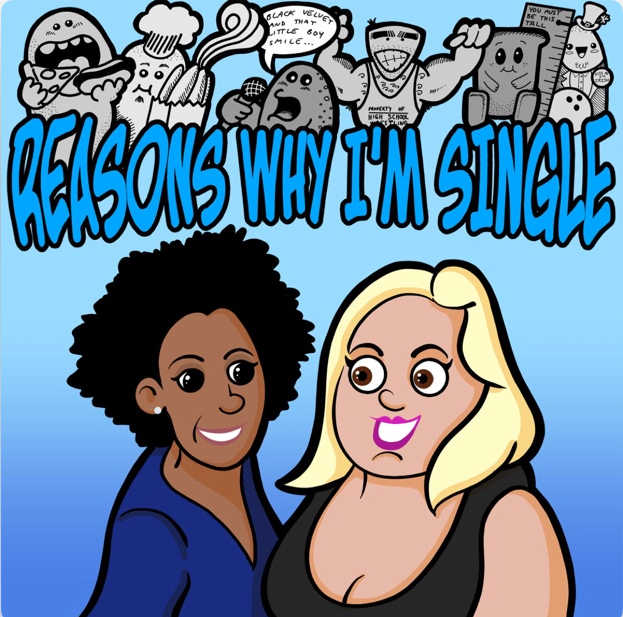 Featuring special guests, friends and more, Chelsie and Staci crack each other up with their online dating experiences and dates from hell, in between decoding texts messages and phone calls or their potential prospect’s Tinder profile. Tune in weekly for some genuine, hilarious girl talk. Available on iTunes, SoundCloud and podcastdetroit.com. 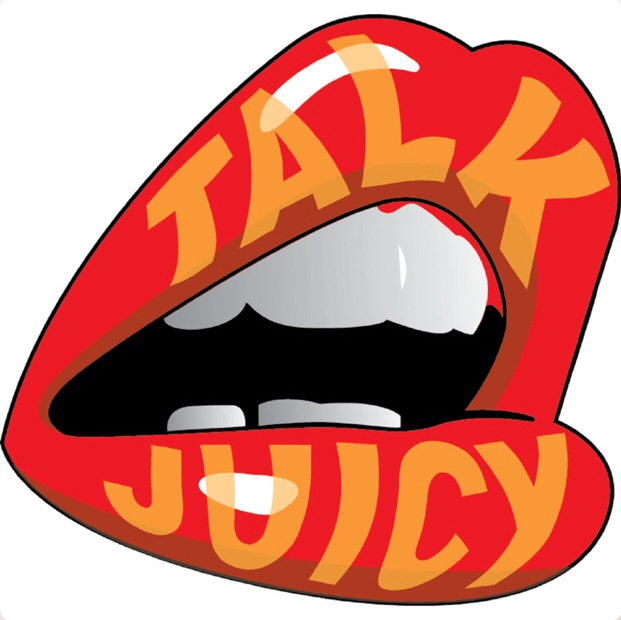 With a panel of four different women, with four different perspectives, the “Talk Juicy” podcast provides a voice for women by allowing them to be open about sexuality and being creative. All four hosts represent a different life stage, making their opinions, advice and experiences relatable to a wide range of listeners. From the single and ready to mingle host, to the young and trendy host, to the married with children host and to the licensed counselor who has been divorced and now remarried host, “Talk Juicy” covers a range of topics including motherhood, work, relationships and trending topics. Available on iTunes, SoundCloud and podcastdetroit.com. Yo sneaker heads, this is the podcast for you! The Sneaker Box is a Metro Detroit-based podcast featuring four sneaker enthusiasts including main host Afrikan Caesar, along with Francis 313, Guru, Geeno and Jumpman Bostic. Ceaser is also a writer for Sneaker Bar Detroit, so he knows a thing or two when it comes to the latest Yeezy releases and must-know sneaker news. 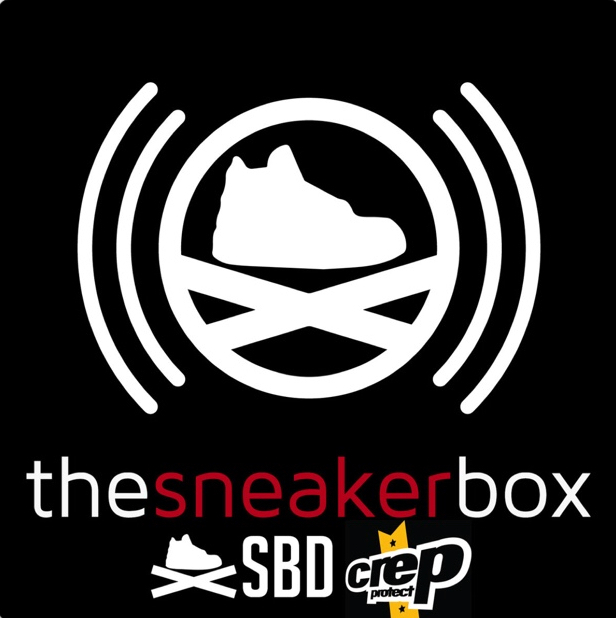 With over 55,000 downloads per month, “The Sneaker” Box podcast is helping thousands of sneaker fans and collectors stay on top of their shoe game. Available on podcastdetroit.com, iTunes, SoundCloud and Google Play.